Create Festive Signs with our Christmas Chalkpens! To celebrate the yuletide season we have put together a selection of Christmas Coloured Chalkboard Pens! 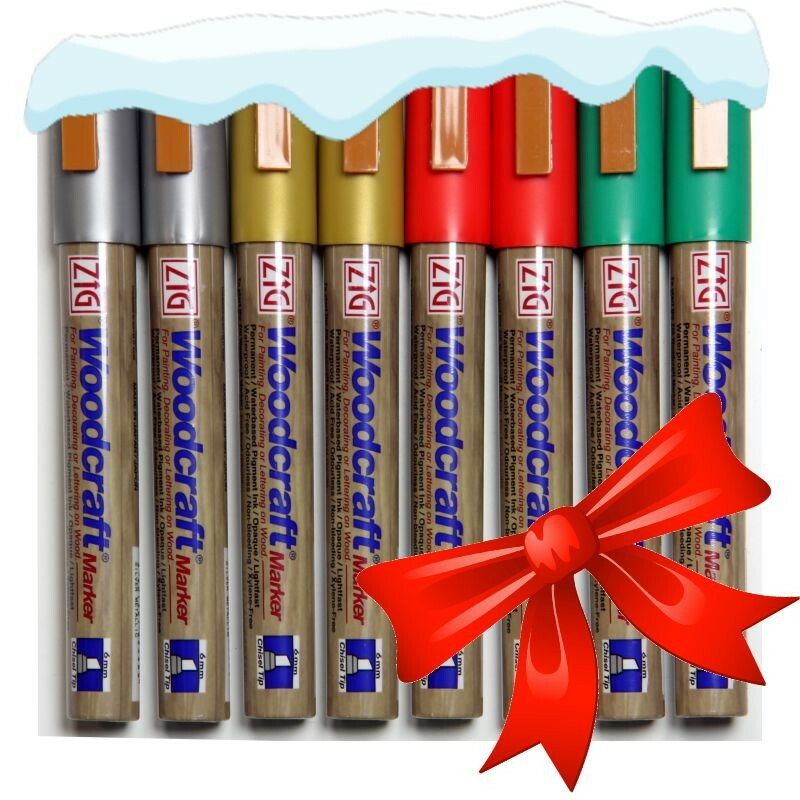 Each pack contains 2 red, 2 green, 2 gold and 2 silver pens to get you in the festive mood for only £11.90 per pack (+vat). Combine our festive colour collection with the 46 colours from our Pick ‘n’ Mix Chalkpen selection and let your imagination do the rest. Order yours today and bring in the Christmas crowds! Article by Nikki Slade, Sales Director at BHMA. Enter our Free prize draw! Get your orders through to us & win! Is the perception of your marketing reality?